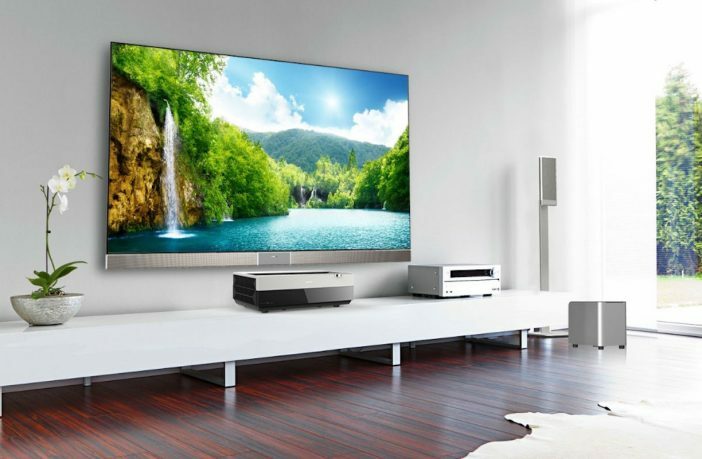 Hide yo’ wallets – Hisense South Africa has announced that its new 4K Laser TV officially available in-stores, but, that’s the only good news. The bad news is that it costs a pretty penny – R150,000 to be exact. Why the insane price-tag? 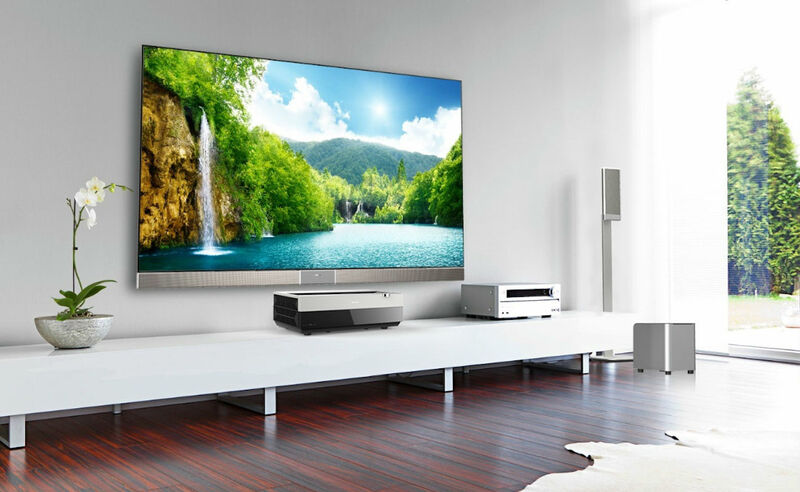 Well, Hisense’s new Laser TV combines a high-resolution short-throw projector, integrated JBL home theatre sound system, wireless subwoofer and a 100-inch screen, into one, streamlined package. The enormous anti-reflective screen also evenly distributes colour and light to deliver a crisp, bright picture, regardless of ambient light – making it ideal for use in any room. Plus, it’s portable and easy to install, with the sleek console needing to simply be placed 19cm away. The screen also provides a far more natural and immersive TV watching experience, particularly because viewers only need to be seated four metres away from the screen, as opposed to nine to watch a 100-inch LED TV, so any living room size limitations no longer exist. The Dual Colour Laser Source has been optimised to make colours more accurate and vivid, and the picture quality is further enhanced with 4K Resolution and 4K Upscaling technology. 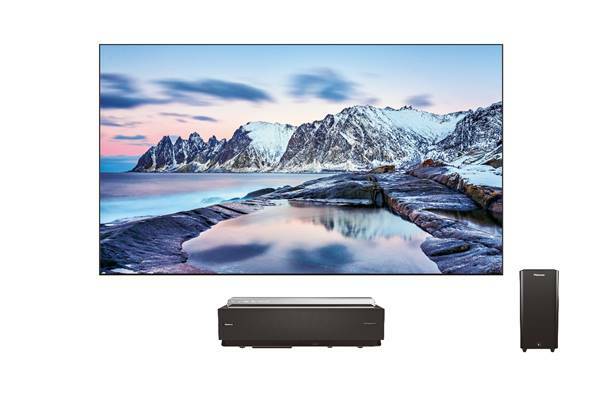 Additionally, with High Dynamic Range (HDR) expanding the TV’s contrast ratio and colour palette, they can enjoy ultra-realistic, natural-looking images with true-to-life colours. Sports fans and gamers will take note of Hisense’s Smooth Motion technology, which combines Motion Estimate, Motion Compensation and Black Image Insertion technologies to ensure that fast-moving images are always clear and free from blur. Completing this cinema-like experience is the JBL sound system, comprising 14 independent speakers and a handmade wireless subwoofer which, together with dbx-tv audio technology, elevate the audio to give that movie theatre feel. Shop the range of Hisense TVs at great prices online via PriceCheck. And if you want to know which is better – ULED or OLED, check out our feature where we compare the two TV technologies!